Book Blogging – One of the Best Hobbies in the World! Are you a book blogger or do you want to be one? 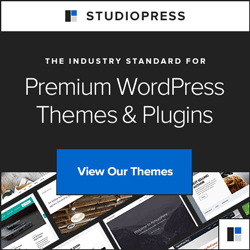 Are you having trouble handling the technical details of blogging? 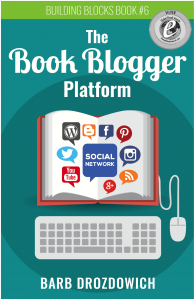 The Book Blogger Platform is a “user manual” that answers all of your blogging questions. A book written by a book blogger for book bloggers! 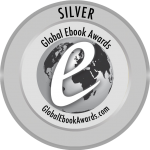 Pick up a copy of this award winning book today and approach blogging with confidence!